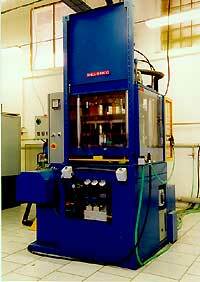 This is the second most important step in manufacturing investment castings. 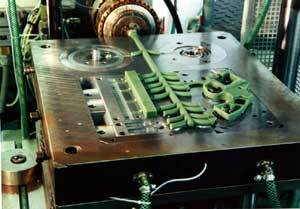 Future castings are made using high quality wax patterns which are injection moulded. The wax patterns are made with special wax injection machines which use pressure to inject the wax compound into the dies. 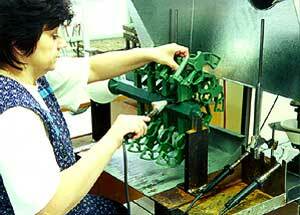 Wax parts are assembled individually or in groups into the gating system, the so-called tree. Assembly is carried out with a hot knife.